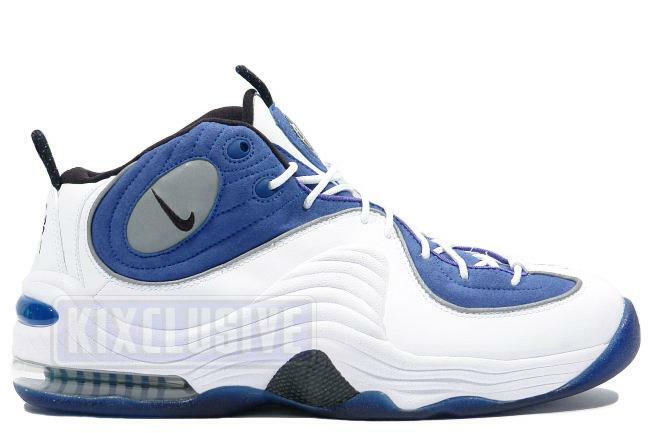 Info: The retro model of the first shoe to feature Anfernee 'Penny' Hardaway's "one cent" logo. This classic from Nike remains one of the most recognizable sneakers of all time. July 2009 quickstrike release.